The Rev. Dr. Anna Carter Florence is the Peter Marshall Associate Professor of Preaching at Columbia Theological Seminary in Decatur, Georgia. 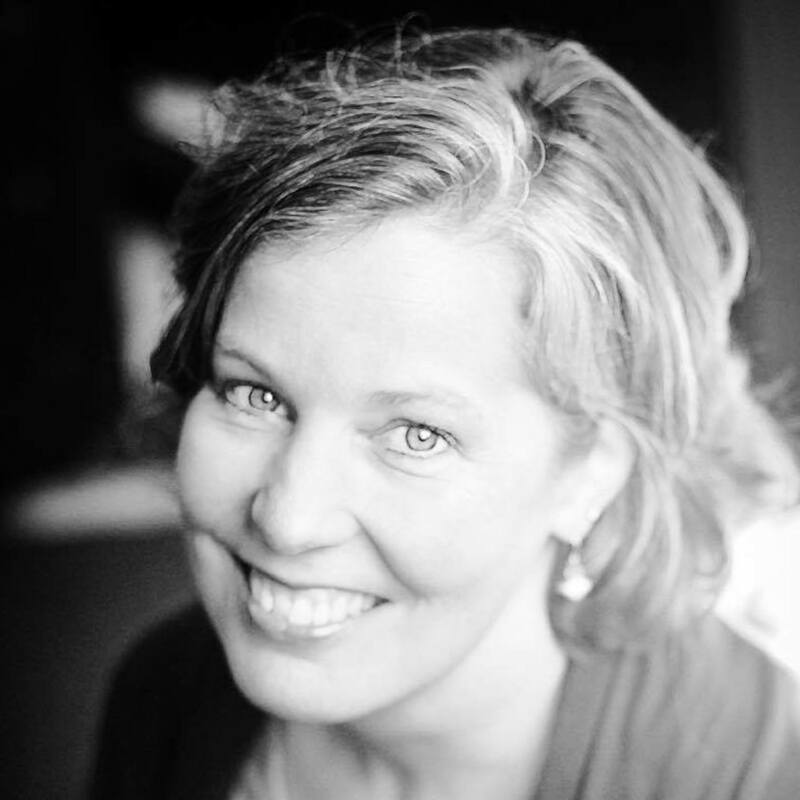 She is the author of the book, "Preaching as Testimony," has written several articles, and served as the editor for the book, "Inscribing the Word: Sermons and Prayers of Walter Brueggemann." This episode, Anna shares some of her favorite Broadway musicals and talks about how her background in the theater shaped her life. We also talk about how preachers can wrestle faithfully with issues of politics and candidates like Donald Trump from the pulpit. She answers many of your questions from social media, e-mail, and Facebook about the behind-the-scenes process of sermon preparation in the preacher's life. UPDATE: This episode was remastered on April 5, 2018.